This is a highly polished Money Chip Drop Slot Frame - Stainless Steel, used to cover the opening in the table where the chip and coins (no bills) falls through to the drop box. This stainless steel chip slot frame will last a lifetime. 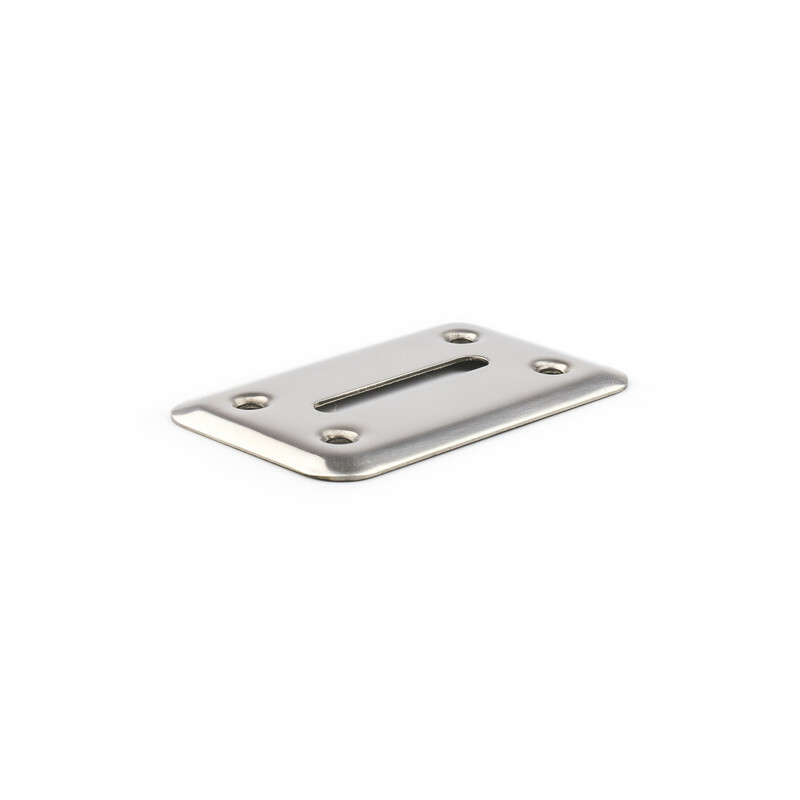 If you want the stainless steel money slot frame see item 70-0004. The bill slot opening is 1 3/4 inches long by 1/4 inches wide. The overall outside dimensions of the plate are 3 inches by 2 inches.